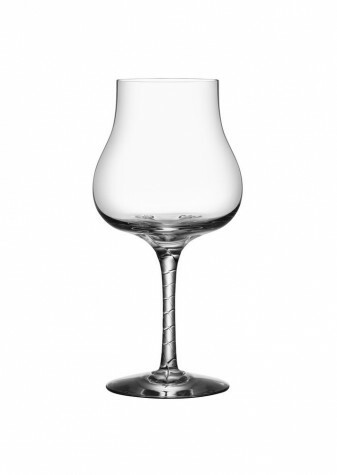 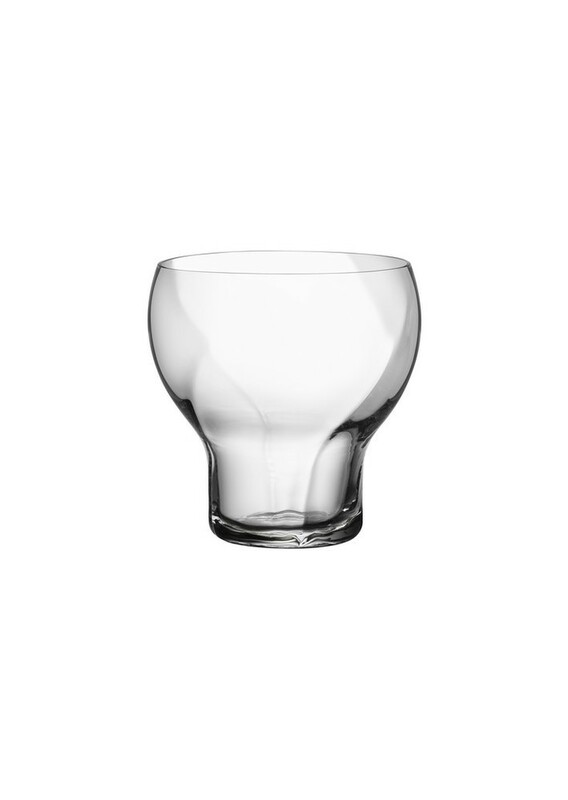 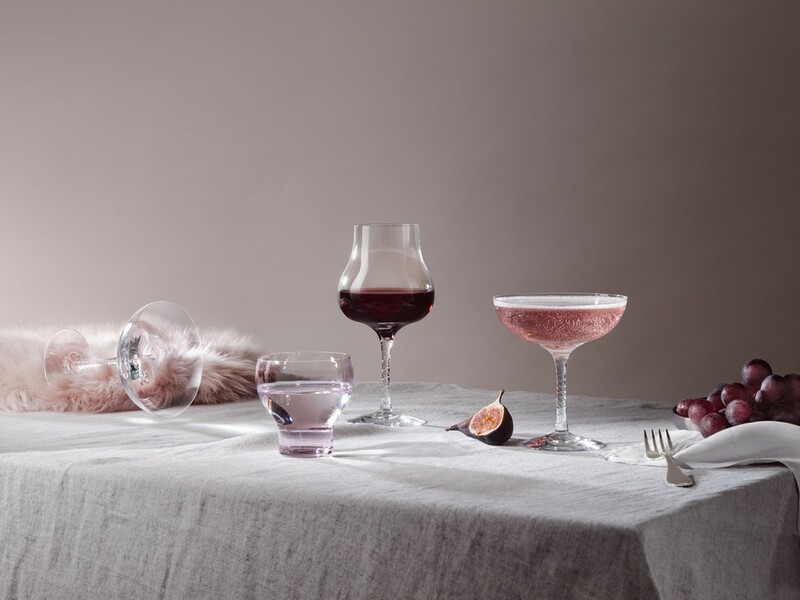 High quality glassware, stylish design and Swedish craftsmanship in pure crystal are always the right choices for someone who wants to make conscious decisions that will last over time. That said, it is the beauty and the sense of luxury that will make ’Crystal Magic’ a future classic. Each glass is carefully designed to make it the right glass for several occasions.The softly rounded and generous shape, as well as the nice weight, gives the ultimate drinking experience. 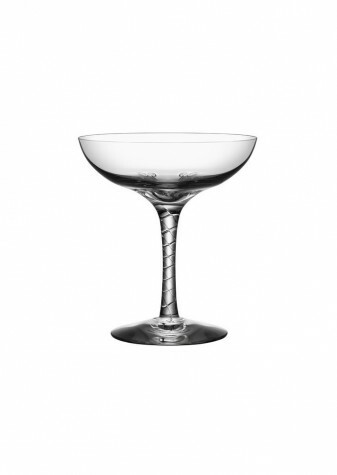 The swirl and the optic effect it creates in the glass, the light refracted through the crystal and the spiral twisting around the stem – all that brought together – gives both a visual and tactile sensation of the skilled craftsmanship behind the product. Handmade, multifunctional, lead free and dishwasher safe crystal.